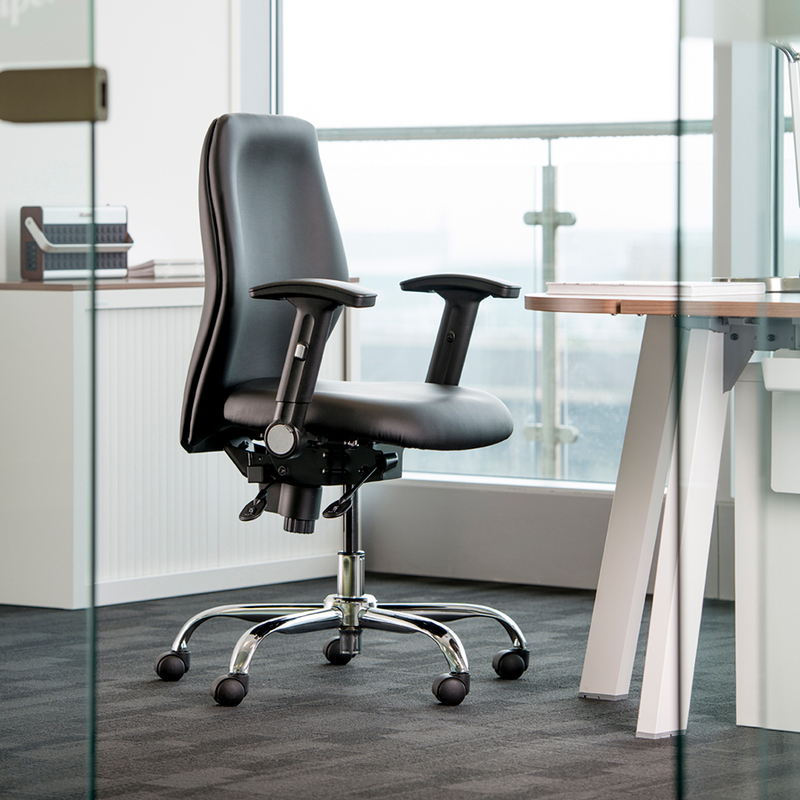 Featuring a unique anatomically designed cut foam back and dual density moulded memory foam seat, the Physio chair has been developed to promote correct seating posture. A multifunction mechanism, ratchet back, optional seat slide and inflatable lumbar support allow the Physio to be quickly but correctly adjusted for any user. The Physio operators chair is part of our Ergo+ ergonomic and backcare range, endorsed by a leading Chartered Physiotherapist. 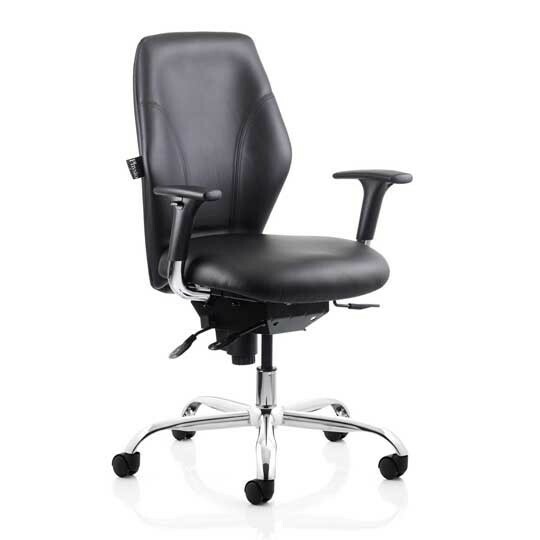 The Physio chair is ideally suited to call centres, control rooms and any environment where comfortable 24/7 seating is required. The option of a two-tone panelled back highlights the distinctive shape.